This is my destiny! 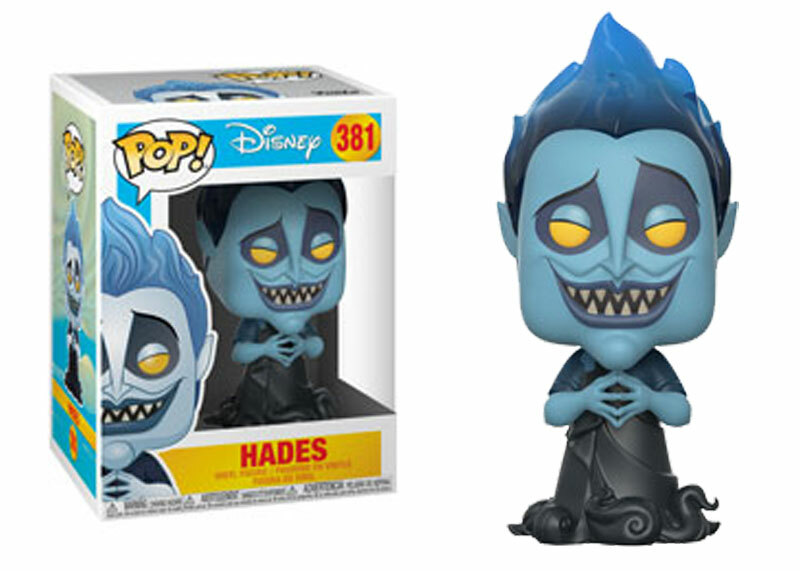 At last Funko launches the Pops of the classic Disney movie “Hercules”, with the Funko Pop HADES. Hercules, a seemingly ordinary boy, is much more than a mere man, even by many he comes to be considered a God. It is the son of Zeus, and both have a superhuman power that makes them possess an almost infinite force, which is why they have a series of enemies who plan to take away this gift and prevent them from reigning the planet. Therefore, as soon as he arrived in the world, Hercules was stripped of his divine right of birth. 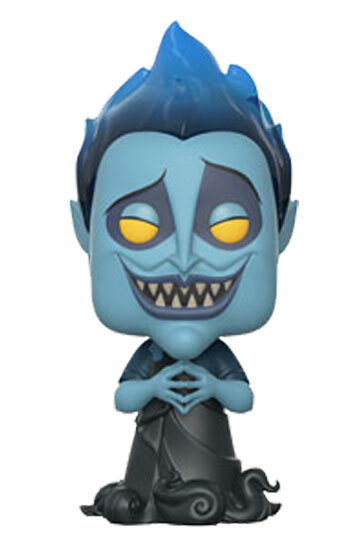 Everything happened when he was robbed of his cradle by Hades, the God of evil and the underworld, who maliciously made him drink a magic potion that transformed him into a mortal. Now, armed only with his natural strength and his flying horse Pegasus, Hercules must regain his rightful place on Mount Olympus.